Michael West is a member and Cultural Representative of the Metropolitan Local Aboriginal Land Council (MLALC) who are the traditional custodians of the Land, Air, Water and Culture within their boundaries. He is a member of the Stolen Generations and is an Aboriginal man of the Gamilaroi Nation. 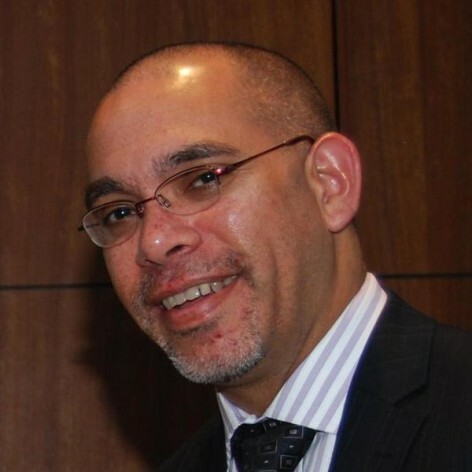 Michael is on the Board of NSW Indigenous Chamber of Commerce, a National Executive member of the National Sorry Day Committee and is a Delegate of National Congress of Australia&apos;s First Peoples. He also founded a reconciliation consultancy called “Guwaali” meaning to talk, speak and converse in his mother&apos;s Gamilaroi language. Michael strongly supports diversity and believes the understanding and appreciation of diversity brings greater understanding of oneself, increasing the opportunities in Australia and throughout the world through respectful engagement. Michael believes everyone has value and it&apos;s upon us, communities and society to have the capability to enable communities and individuals to achieve their dreams and aspirations.